For written commentary on 1 Peter, click here. 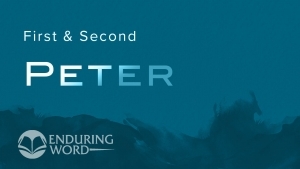 For written commentary on 2 Peter, click here. 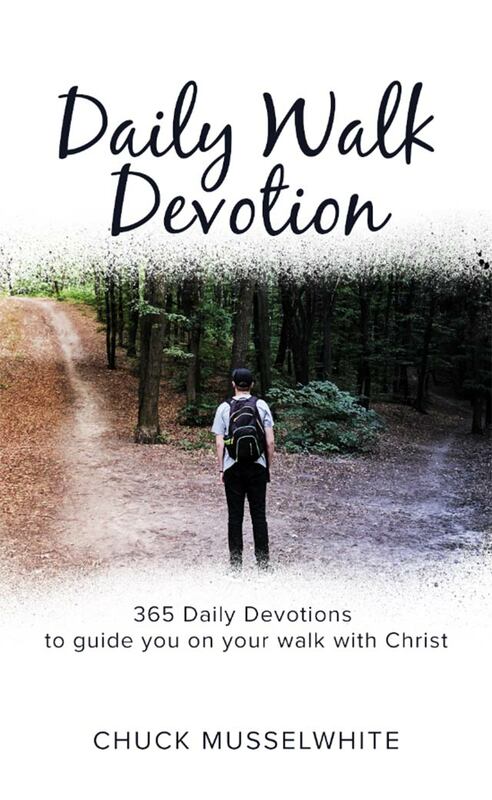 The letters of 1 and 2 Peter deal with many aspects of the Christian life, but one important theme throughout the book is how to live and build our life in light of heaven. That heavenly understanding and hope makes us able to wisely live in our present age and to endure whatever suffering may be appointed to us. 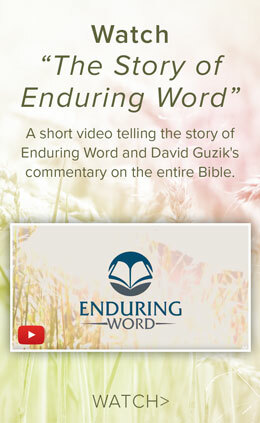 In this chapter-by-chapter teaching through the books of 1 Peter and 2 Peter, David Guzik explains the major themes of the books and gives practical application from a verse-by-verse look at what the Bible says. 1 Peter and 2 Peter sometimes called general letters or epistles, because they were not written to any one specific church, but to Christians in general. Now, all these generations later, we appreciate how God the Holy Spirit worked through Peter to speak to his own day and across the centuries to our own time. Peter was not merely an apostle, but there is a sense in which he was the leader of the apostolic group. Peter was an important and influential man in the early church. Considering the author, the first Christians would receive this letter with a sense of importance – and so should we. Peter’s prominence among the apostles is often mentioned. His name is mentioned more the gospels than anyone except Jesus Himself. No one speaks in the gospels as often as Peter did, and Jesus spoke more to Peter than to any other individual. Jesus rebuked Peter more than any other disciple. Peter was the only disciple who dared to rebuke Jesus. Peter confessed Jesus more boldly and accurately than any other disciple. Peter denied Jesus more forcefully and publicly than any other disciple. Jesus praised Peter more than any other disciple. Jesus rebuked Satan as speaking through Peter alone among the disciples. Peter’s wise letters have something to say to each of us about living in light of heaven.